How does it feel to watch the horrors of the World from the comfort of the happiest country on Earth? This is the central question being put into song by the Danish dark country band. 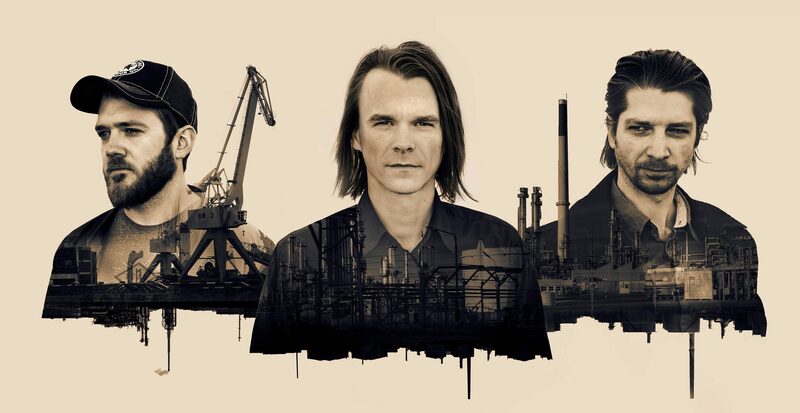 Bound by Law sings about the modern day outlaws as being the international banks, the oil industry and warmongering politicians. Here traditional roots sounds meets geopolitical themes as the darker sides of human civilization are being exposed. Bound by Law is: Mads Wilhjelm (vocals/guitar), Jon Rahbek (harmonica/piano), Jess Rahbek (guitar/banjo) and Maria Moni (manager). 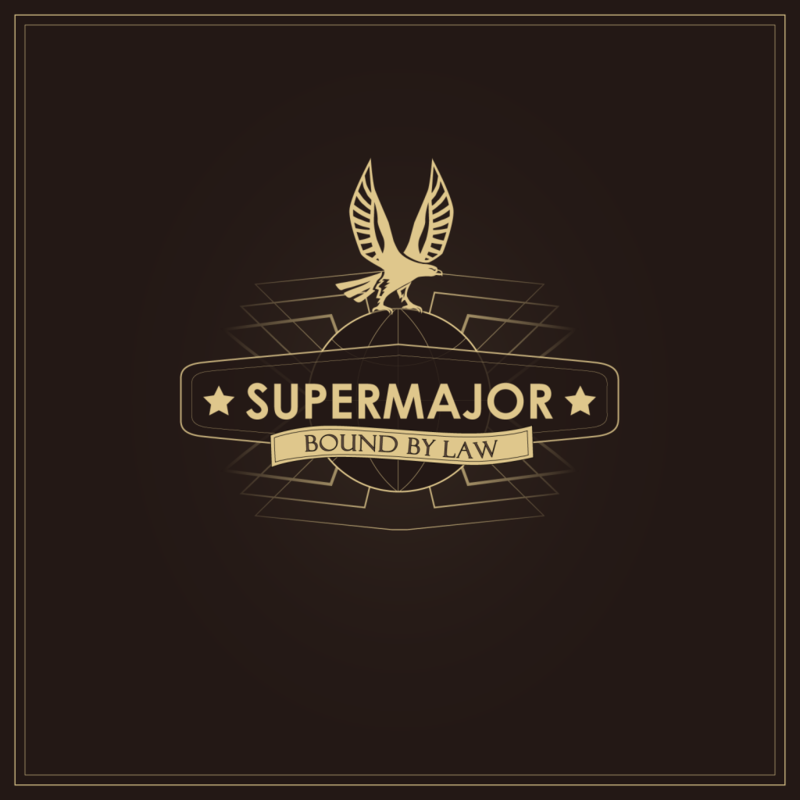 If you ask the band, they will tell you that Bound by Law is first and foremost a live band and they are notorious for putting on a sweat dripping show that has build them a devoted fanbase that will travel all over Denmark to catch the band. 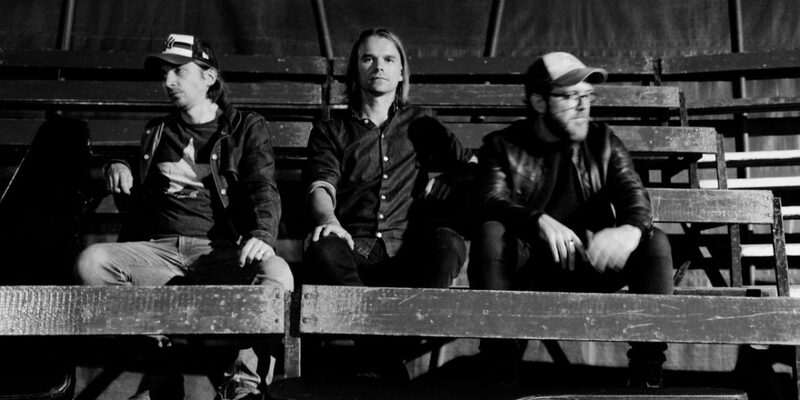 After breaking into the the international dark country scene on Spotify quickly building a growing international following Bound by Law was invited to America to play as nominees at Texas Sounds International Country Music Awards In October 2018 where they proceeded to win the award for Original Song of The Year. 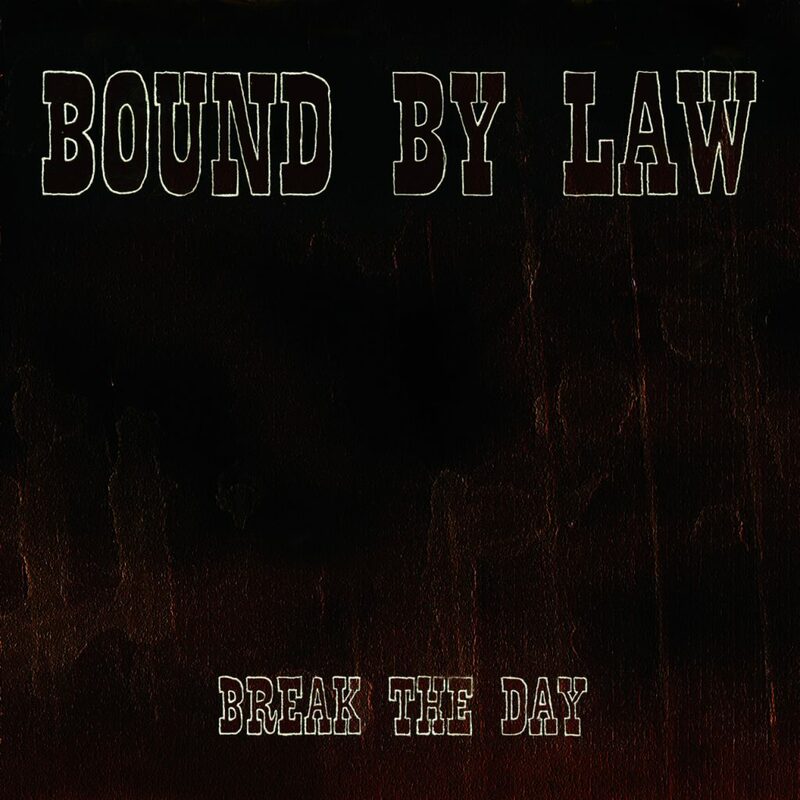 Currently Bound by Law is hard at work in the studio recording their 4th album that is set to be released in 2019.